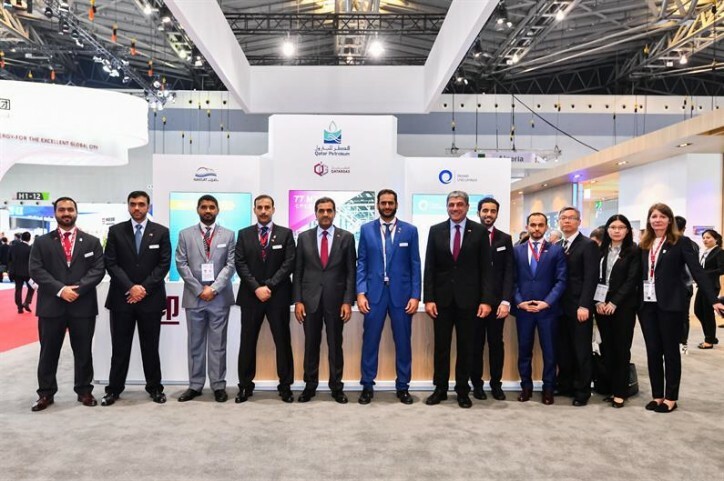 Qatargas Operating Company Limited (Qatargas) recently participated in the 19th International Conference & Exhibition on Liquefied Natural Gas (LNG2019) which was held from 1-5th April in Shanghai in the People's Republic of China. Qatargas' delegation consisted of senior officials from the company who met with several stakeholders and customers. Qatargas highlighted the Company's long-term relationship with China alongside Qatar Petroleum. 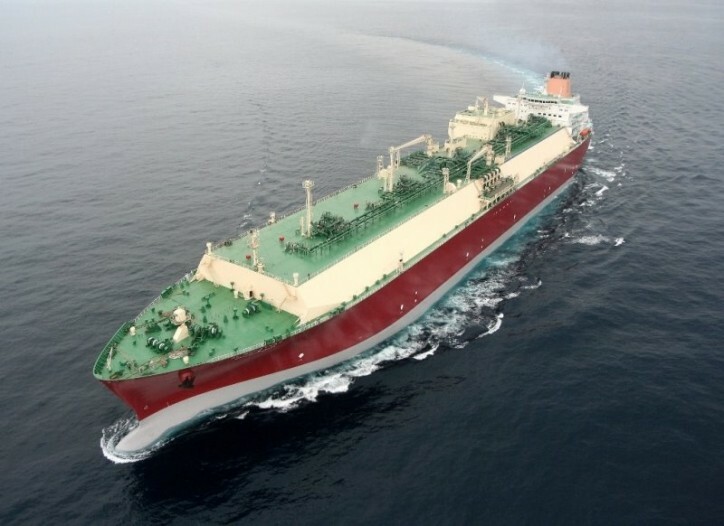 Qatargas has reliably supplied LNG to China for 10 years, having safely delivered more than 500 cargoes of LNG to date. Qatargas established its Beijing Representative Office (BRO) in China in November 2009 to facilitate easy access to both existing and potential LNG buyers in the country. The BRO team, also celebrating a decade of Beijing office setup, have supported in establishing Qatargas' long-term relationship with China. During the conference, Hamad Al Karbi, Senior Project Manager - Major Projects at Qatargas, presented a poster addressing 'Reliable Hydrates Management for Gas Pipelines by Utilising Monoethylene Glycol (MEG) Supply'. Two major projects - the Flow Assurance Project (FAP) and Flow Assurance Expansion Project (FAXP) were developed and commissioned by Qatargas to supply Monoethylene Glycol (MEG) to the major gas producers' offshore platforms within the North Field. The project ensures injection of MEG during the winter season to mitigate hydrate formation and potential blockage of gas pipelines and eliminate the injection of Kinetic Hydrate Inhibitors (KHI).